Dosa is one of the most common breakfast in a South India served hot with some chutney and sambar. I think making crispy perfect dosa itself is an art. 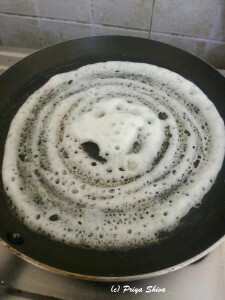 I still remember the first time I made a dosa and it all got stuck on the griddle. 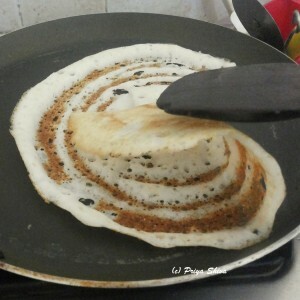 Then, my mother taught me few tricks which helped to make some delicious crispy dosa. Dosa cones are specially loved by kids. 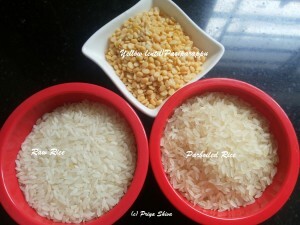 So, lets learn to make dosa..
Firstly soak rice and lentil in water.. Grind rice and lentil to make a flowing batter.. 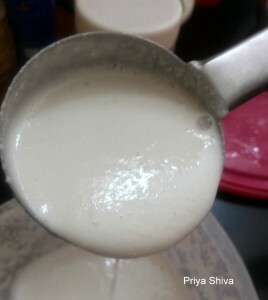 Spread a ladle full of batter in a circular motion and make crispy dosa..
Click here for chutney recipe. 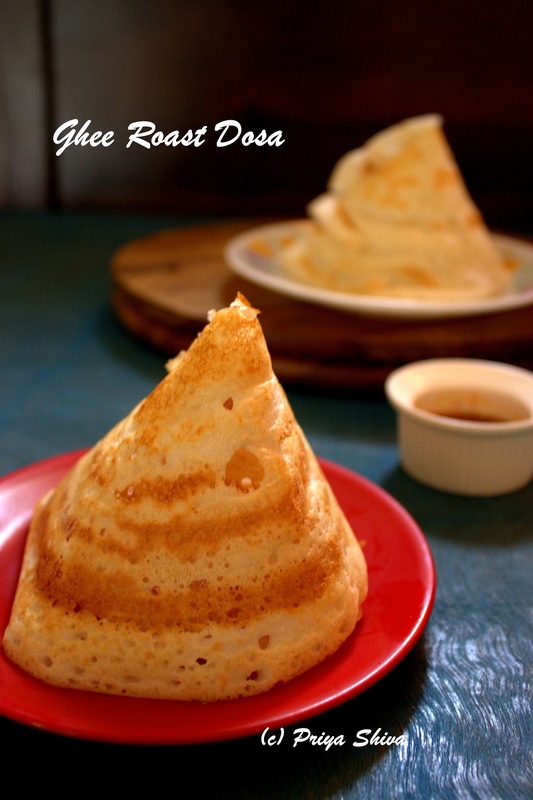 Read the complete recipe given below and make crispy ghee roast dosa. 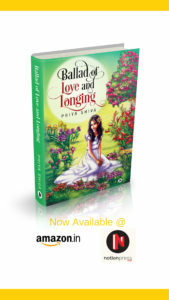 Makes 2 liter dosa batter! Clean and soak the rice and yellow lentil along with fenugreek seeds in some water for 4 hours. Now grind the soaked lentil and rice in your food processor with enough water to make a smooth batter. Transfer the content in a pan and add some salt to taste and mix it well. Set it aside overnight or for minimum 4 hours for fermentation. Bring the batter to pouring consistency. If it is thick, add more water and mix well. Heat the non-stick griddle/tawa for a minute. Grease it with little oil. Check if the griddle is ready by sprinkling little water. If it gives an oozing sound, then the griddle is ready. Lower the flame and wipe the griddle with a newspaper. Scoop a ladleful of batter and pour it over the griddle and immediately spread it in circular motion to make a round shape dosa. Drizzle ghee and let it get cooked on low or medium flame for a minute. Thanks for the tips! We don't get to eat dossa that often but when we do, it's definitely a delicious treat. My mouth is watering just thinking about it lol. Thanks for this tip. I have not had dossa before. Thanks for sharing. 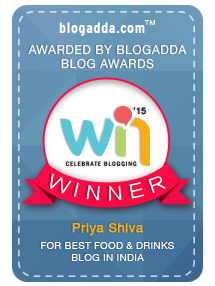 Priya, I am so glad you shared this easy step by step recipe. I love dosas and yours look so dekicious! 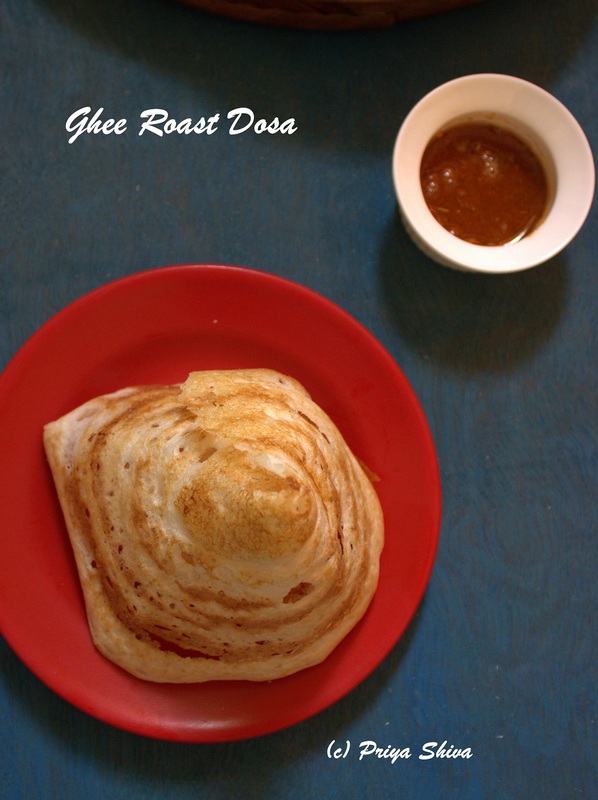 I love ghee thosai! Its one of my favourite and eat them with coconut chutney its so delicious!